What makes a car safe? Well, as you may have expected, a car has to undergo a series of tests before it can be declared safe. Crash Performance Tests are carried out on vehicles with wired “dummies” behind the wheel, to see how well passengers are protected in simulated crash situations. These simulations include frontal crash tests, side-impact tests, rear-end collision and roll-over protection tests. The top overall rating is five stars. After the tests are over, the vehicle gets rated by car safety performance assessment programs like EuroNCAP (Europe New Car Assessment Programme), JapanNCAP, AustraliaNCAP, America’s IIHS (Insurance Institute for Highway Safety) and NHTSA (National Highway Traffic Safety Administration). Even though these tests are not always mandatory, carmakers around the world are continually stimulated to improve vehicle safety. 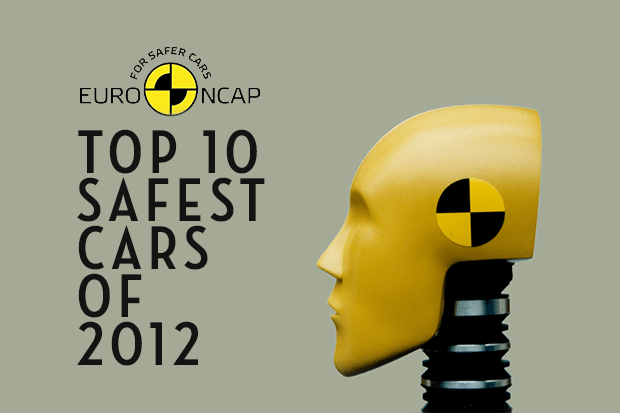 So, when it comes to making right purchase decision, what are the overall safest cars of 2012? 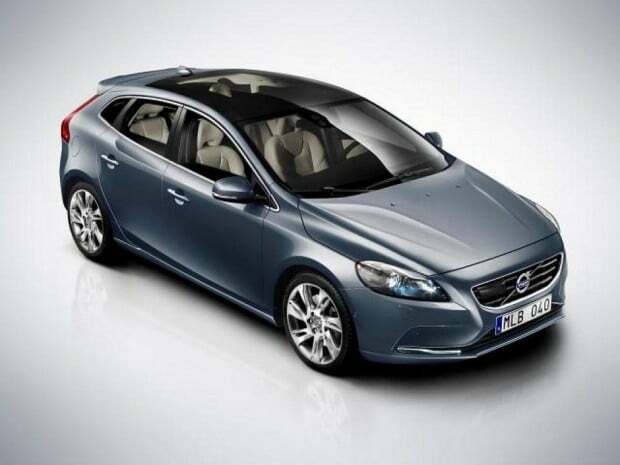 The Volvo V40 is a new hatchback that was unveiled at the 2012 Geneva Motor Show.It comes as a replacement of the Volvo S40 saloon and V50 estate, and has been on sale in Europe since May 2012. EuroNCAP evaluated the V40 in 2012, awarding it 98% for adult occupant protection, 75% for child occupant protection and 88% for pedestrian protection, therefore five stars in EuroNCAP’s evaluation. More to it, the vehicle is equipped with an under-bonnet airbag system in order to provide greater protection to the pedestrian’s head. 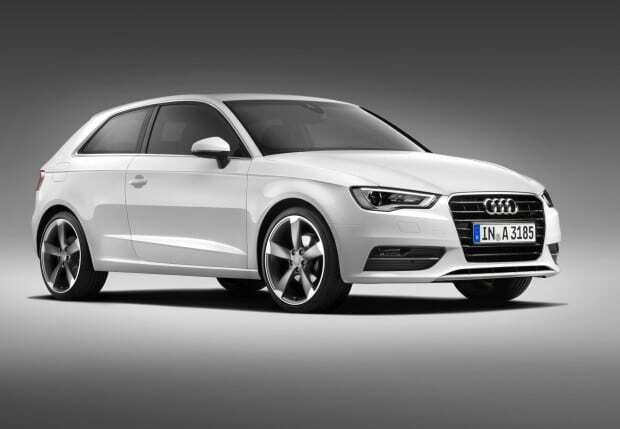 The Audi A3 is a small family car produced by the German automaker Audi since 1996. The third generation A3 was launched in three-door hatchback form at the 2012 Geneva Motor Show and went on sale in Europe in September 2012. EuroNCAP evaluated the A3 in 2012, awarding it 95% for adult occupant protection, 87% for child occupant protection and 74% for pedestrian protection, therefore five stars in EuroNCAP’s evaluation. 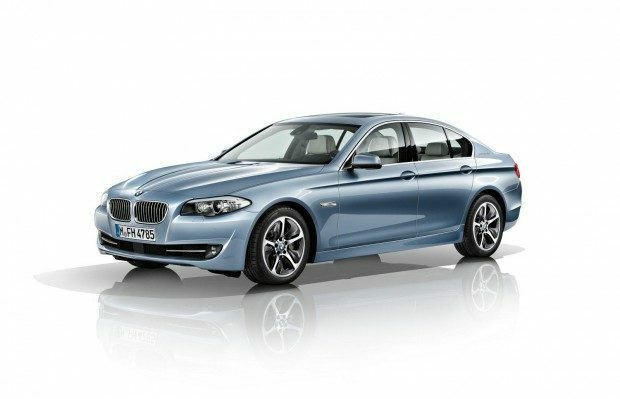 The BMW 5 Series is a mid-size, executive car manufactured by BMW since 1972. BMW’s second best-selling model after the 3-series is now in its sixth generation and it is sold in both sedan and touring body styles. Making its debut on the 23rd of November 2009, the sixth generation 5-series has been awarded 95% for adult occupant protection, 83% for child occupant protection and 78% for pedestrian protection, therefore five stars in EuroNCAP’s evaluation (2010). 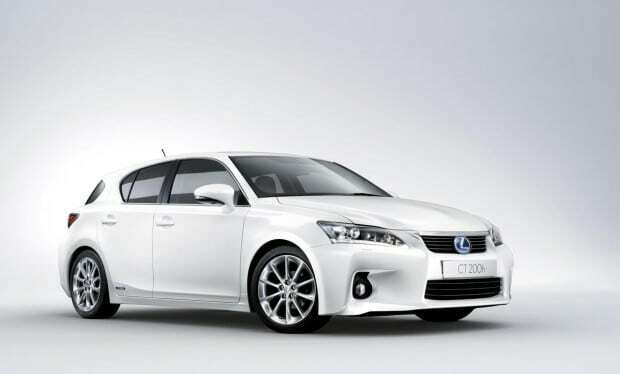 The Lexus CT 200h is a hybrid electric automobile that made its public debut in March 2010 at the Geneva Auto Show. 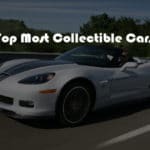 Notably, the car has been fitted with a Vehicle Proximity Notification System, which uses a low tone to alert pedestrians to the presence of a hybrid motor vehicle nearby. EuroNCAP evaluated the CT200h in 2011, awarding it 94% for adult occupant protection, 84% for child occupant protection and 55% for pedestrian protection, therefore five stars in EuroNCAP’s evaluation. 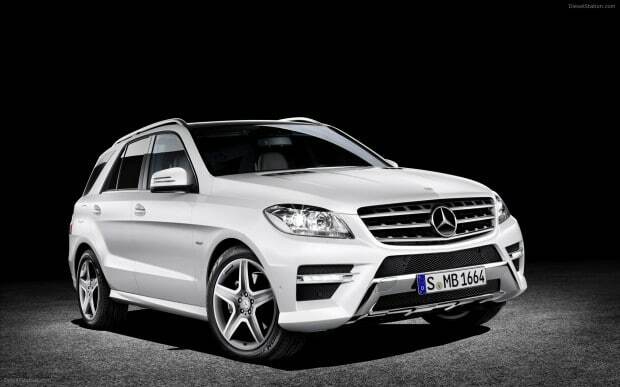 The Mercedes-Benz M-Class is a luxury sport utility vehicle (SUV), built by the German automaker Mercedes-Benz. It was first unveiled in 1997 and throughout the years it has become a huge success. The third generation of the M-Class was launched in September 2011 and it has been awarded 96% for adult occupant protection, 75% for child occupant protection and 60% for pedestrian protection, therefore five stars in EuroNCAP’s evaluation. 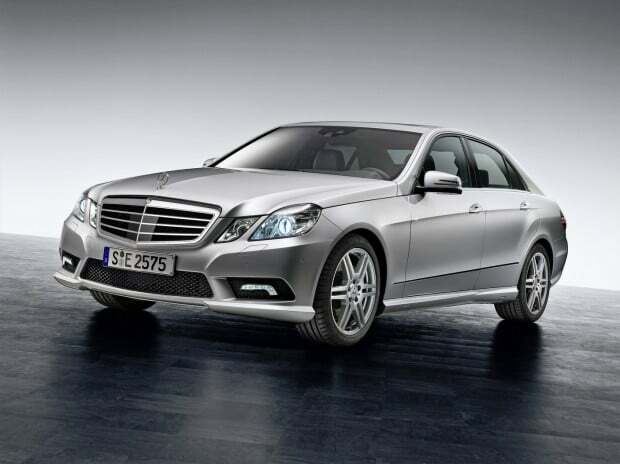 The Mercedes-Benz E-Class is a mid-size luxury sedan manufactured by Mercedes since 1994. The “E” initially stood for Einspritzmotor (German for fuel injection engine) which was a new feature in volume production vehicles at the time that the E-Class first appeared. The new generation (W212) was unveiled in 2009 at the Geneva Motor Show and it featured some new safety features like the blind spot monitor, Lane Keeping Assist, Pre-safe with Attention Assist and Night View Assist Plus. EuroNCAP evaluated the E-Class sedan in 2010, awarding it 86% for adult occupant protection, 77% for child occupant protection and 59% for pedestrian protection, therefore five stars in EuroNCAP’s evaluation. 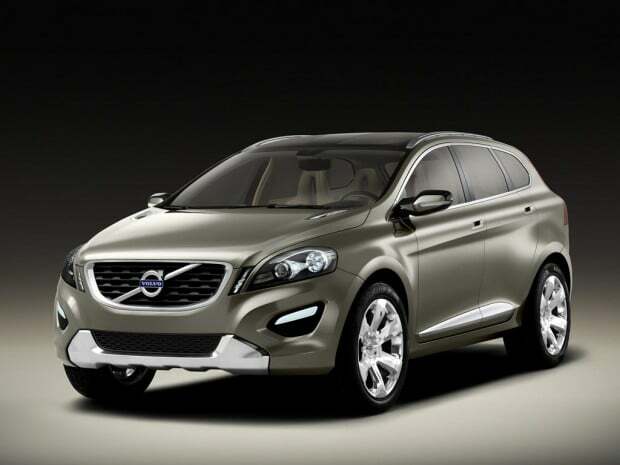 The Volvo XC60 is a compact crossover SUV produced by Volvo Cars in Ghent, Belgium. Introduced in 2008, the XC60 has been Volvo’s best selling car since 2009. EuroNCAP evaluated the XC60 in 2009, awarding it 94% for adult occupant protection, 79% for child occupant protection and 48% for pedestrian protection, therefore five stars in EuroNCAP’s evaluation. The Audi A6 is an executive car, built by the German carmaker Audi AG, now in its fourth generation. 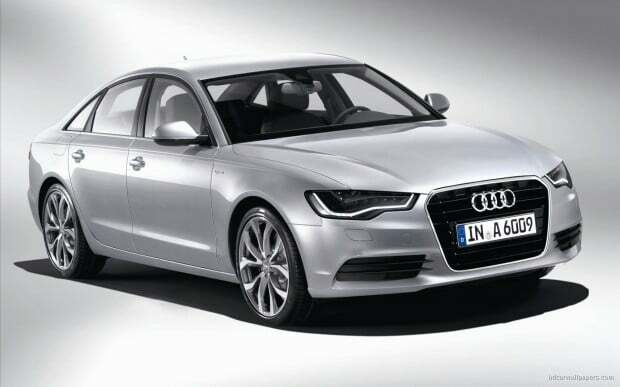 The A6 is built in Neckarsulm, Germany and is available in saloon, and wagon configurations. The fourth generation C7 series Audi A6 was launched in early 2011 at the Detroit Auto Show. EuroNCAP evaluated the A6 in 2011, awarding it 91% for adult occupant protection, 83% for child occupant protection and 41% for pedestrian protection, therefore five stars in EuroNCAP’s evaluation. 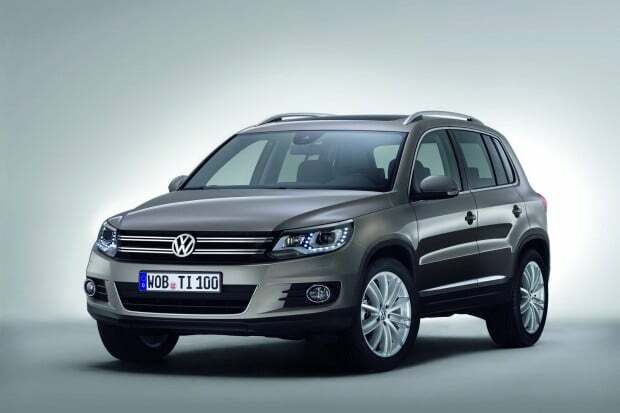 Volkswagen Tiguan is a compact crossover vehicle built by Volkswagen in Wolfsburg Germany. The vehicle was announced in 2006 at the Los Angeles International Auto Show and it is based on the PQ35 platform of the Volkswagen Golf. EuroNCAP evaluated the Tiguan in 2009, awarding it 87% for adult occupant protection, 79% for child occupant protection and 48% for pedestrian protection, therefore five stars in EuroNCAP’s evaluation. 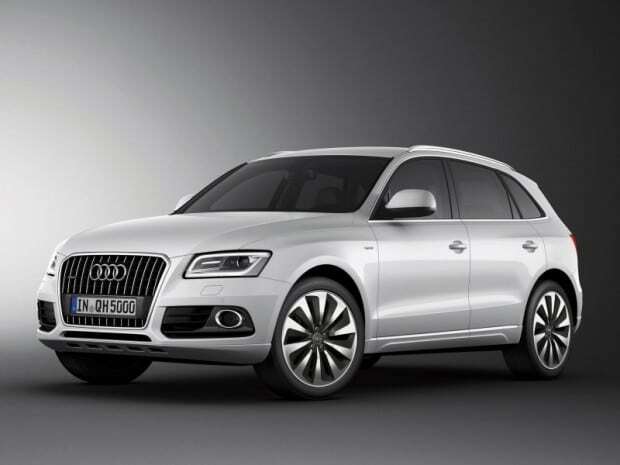 The Audi Q5 is a compact crossover SUV which was unveiled by the German automaker Audi in 2008 at the Beijing Auto Show. 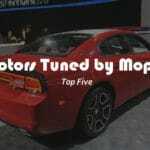 It is built on the new Audi MLP platform which debuted in 2007 with the Audi A5 coupé. EuroNCAP evaluated the Q5 in 2009, awarding it 92% for adult occupant protection, 84% for child occupant protection and 32% for pedestrian protection, therefore five stars in EuroNCAP’s evaluation. © 2018 Motorindustry.org. All Rights Reserved.